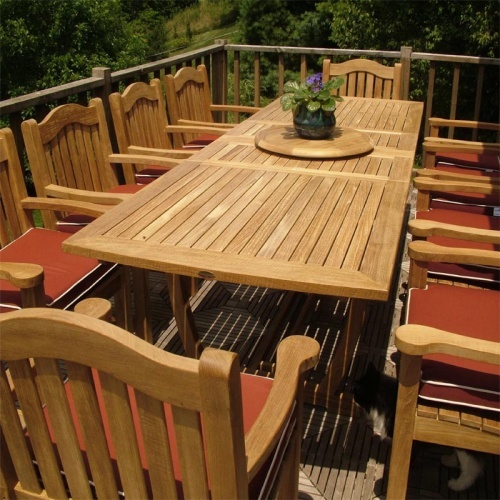 Uniting with class and elegance, This teak wood patio furniture set includes Ten beautiful Westminster Mayfair teak armchairs and our newly designed Grand Veranda teakwood table. 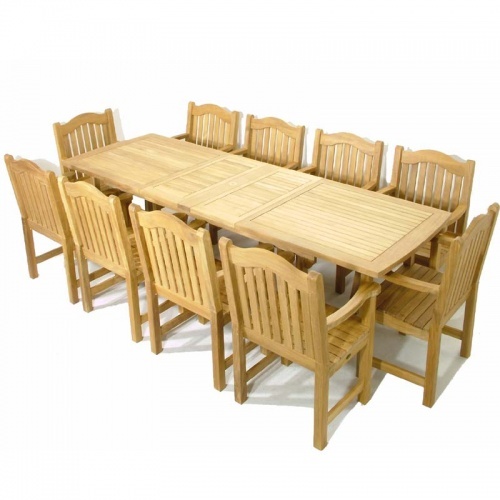 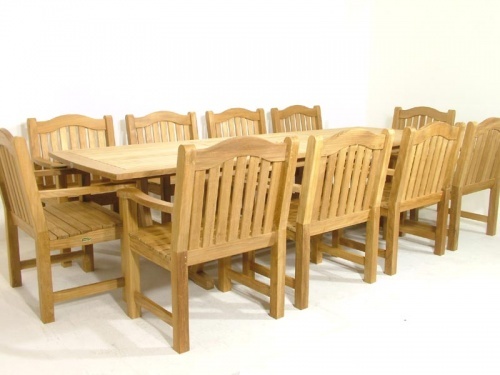 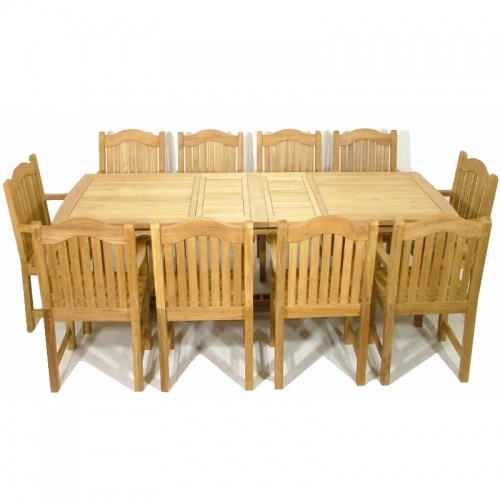 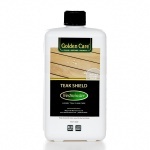 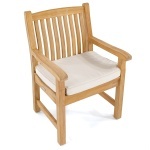 At Westminster Teak, our teak wood furniture is made of 100% solid , plantation grown, indonesian teak wood. 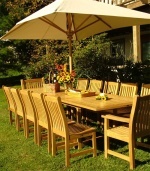 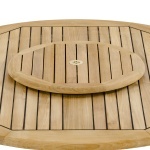 Our teak patio furniture is manufactured of the same quality that was rated " Best Overall " by the Wall Street Journal over other teak outdoor furniture brands. 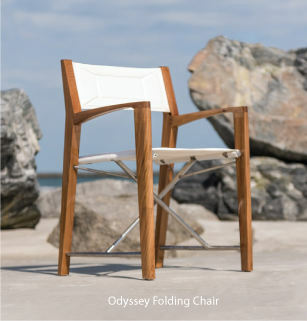 The time is now 07:42 PM EST!